One of the most popular names in cloud contact center software, Five9 is used by call centers around the world. With Five9, companies see reduced costs, increased productivity, and happier customers. 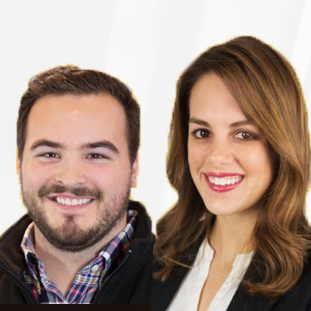 Whether you need software to manage your inbound, outbound, blended, or multi-channel contact center, Five9 has a product to meet your unique business needs. There are a lot of great features, but a few of the most innovative include the interactive voice response (IVR) with speech recognition, multi-channel automatic call distribution (ACD), predictive dialer, and customer relationship management (CRM) integrations: all of which lead to more productive customer service representatives, more satisfied customers, and reduced operational expenses. With integrated workforce optimization capabilities, Five9 customers ensure that they get the most out of each staff member by optimizing agent productivity. Finally, any call center will benefit from the built-in call recording, agent scripting and quality monitoring components. Most call centers can be up and running in a matter of days, since agents only need internet-ready computers and headsets to get started. And, Five9 can adapt to your changing business needs (seasonal demands, remote agents, peak call times, etc.) and will scale with your business as it grows. They’ll work with you to get the right solution in place and pride themselves on offering top-notch customer service and professional services. 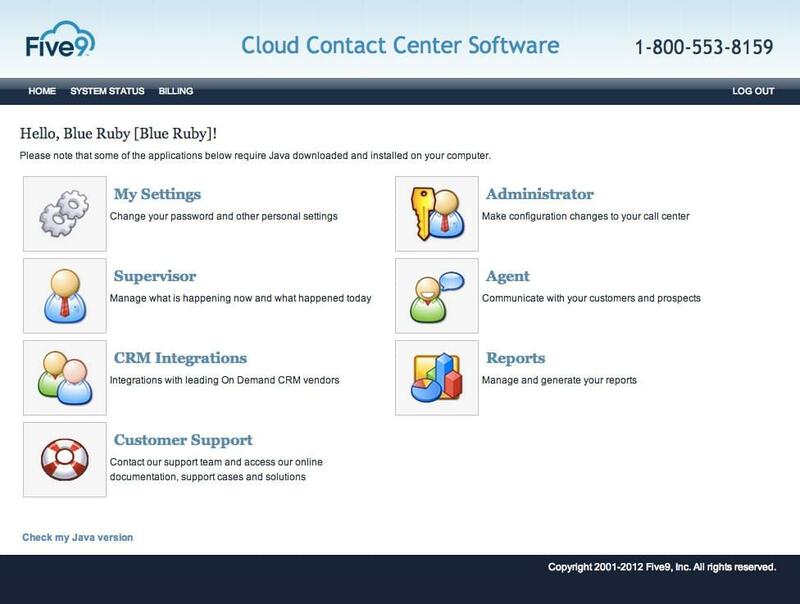 This cloud contact center software is appropriate for organizations looking to optimize their call center operations. Learn everything you need to know about Five9. Our experts will reach out to you shortly.